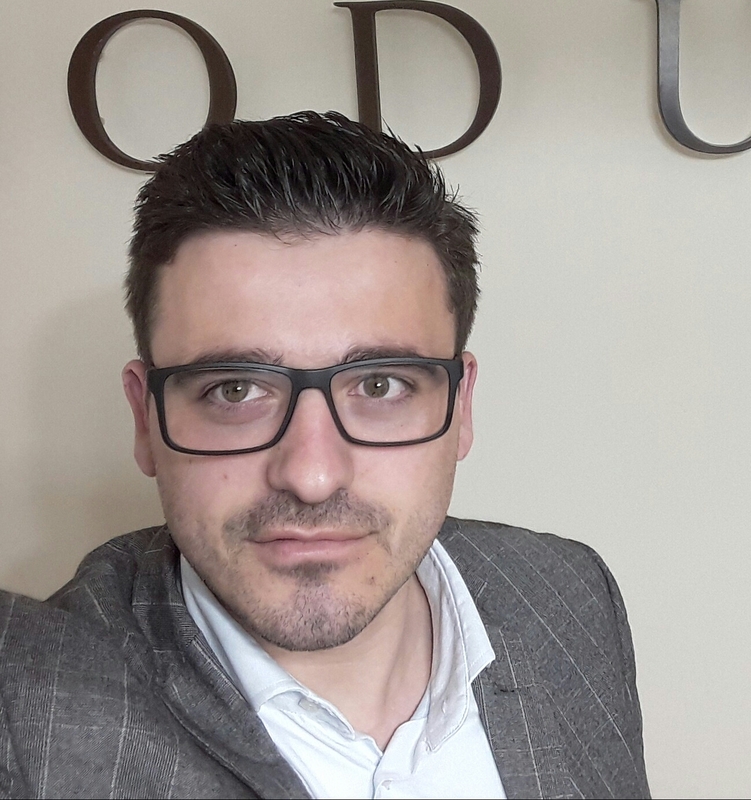 Besmir is working as a lawyer for Modus Legal Services and is one of the founding members of Lex Ferenda, a civil society organisation working to promote rule of law in Albania. He has extensive experience with international organizations (worked on several projects with the OSCE Presence in Albania), in house legal departments and practicing attorney. He has strong professional skills in legislative drafting, advising local and international companies and public entities in complying with applicable Albanian legislation and implementing donor funded projects. His areas of expertise include company law, insurance, commercial and banking law, civil procedural law, European law and legal research. Besmir is a member of the Albanian Bar Association. Besmir graduated from the Tirana Law Faculty (2008) and, additionally obtained a Masters of Law degree in International Business Law at Central European University in Budapest (2010).